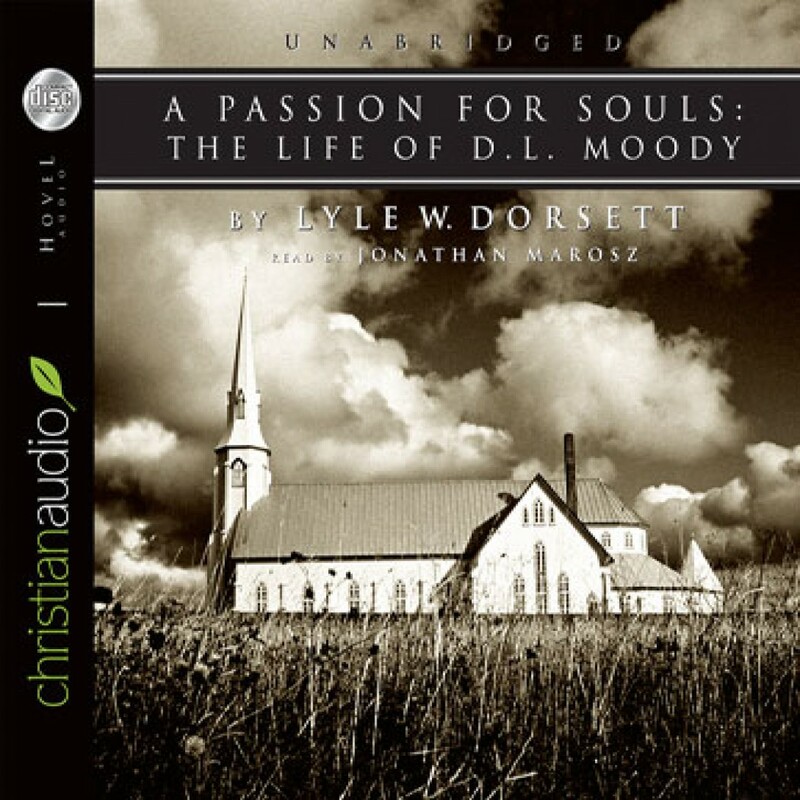 A Passion for Souls by Lyle W. Dorsett Audiobook Download - Christian audiobooks. Try us free. Just finished listening to this audio book. It is an excellent bio on D.L.Moody, a preacher, pastor, revivalist, founder of two Bible schools...God working through an imperfect man! You'll be blessed and challenged!